U.S. authorities say the Brazilian energy giant padded its financial statements to conceal the payment of kickbacks to company executives by contractors. Brazilian energy giant Petrobras has agreed to pay nearly $1.8 billion to settle U.S. allegations that it manipulated its financial statements to conceal a massive corruption scheme from investors. The settlement resolves U.S. investigations arising out of the corruption scandal at Petrobras that involved the payment of billions of dollars in kickbacks by contractors to company executives, who then shared the payments with Brazilian politicians. According to the U.S. Securities and Exchange Commission, Petrobras misled U.S. investors by recording the kickbacks as money spent to acquire and improve assets, resulting in an estimated $2.5 billion overstatement of property, plant and equipment in the company’s financial statements. The assets were also inflated in materials for a $69.9 billion global public offering of Petrobras equity securities in 2010, which included approximately $10 billion in shares offered in the U.S., the SEC said. 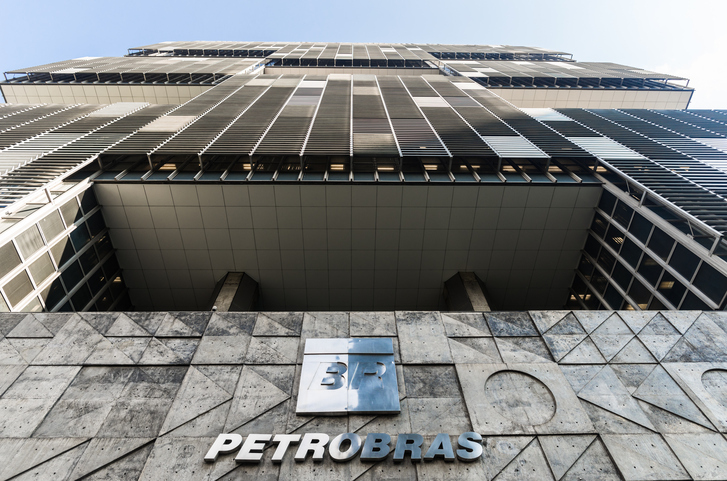 Petrobras will pay $933 million in disgorgement and prejudgment interest to settle SEC allegations and and an $853 million criminal penalty to the Department of Justice as part of a non-prosecution agreement. During that time, the SEC said, contractors executing the infrastructure projects paid kickbacks that typically amounted to between 1% to 3% of the contract cost to Petrobras executives, politicians and political parties.